On April 6th, BitMart Labs, an international blockchain incubation platform launched by the premier global digital asset trading platform – BitMart Exchange, was invited to NYC Blockchain Workshop – Security Token at Columbia University, hosted by Applied Analytics Club – Columbia University. This workshop aims to bring together the blockchain experts from different backgrounds on the blockchain and cryptocurrency, such as compliance, technology, and investment, to provide a better understanding of the concept of the security token as well as to make a constructive discussion about the barrier and the solution for the mass adoption of the security token and digital assets from a global perspective. As one of the pioneers in the field of the security token, Xuan Wei, Chief Compliance Officer and Eric Bai, Senior Vice President from BitMart shared the insights from the compliance and regulation perspective along with the technology and investment perspective from Samuel E. Proctor, Co-founder of Genesis Block, Lee A. Schneider, Co-founder of Genesis Block, Donna Redel, Professor of Blockchain at Fordham University and a former Chairman at The Commodity Exchange, and Bruce Zeng, Founder & CEO of America 42tech. During the discussion among those panels, Lee defined the security token as the digital representation of security and brought up a barrier for massive adoption of security token as the lack of quality intermediary. However, companies like BitMart are going to play a very important role in driving the adoption of security token to help people with the trading of tokens. As BitMart has been putting importance on blockchain education and currently focusing on security token issuance, this collaboration with Columbia University and Genesis Block, enabling us to bridge the gap between blockchain technology and higher education, which is significantly crucial for us. Earlier this year, BitMart has announced the strategic partnerships with The State University of New York at Stony Brook (SBU), George Mason University (GMU) and Stevens Institute of Technology (SIT) for research and higher education. 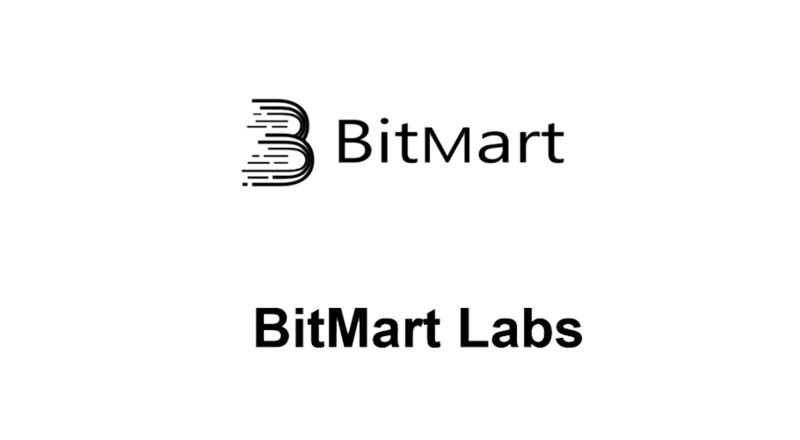 BitMart Labs is an international blockchain incubation platform launched by the premier global digital asset trading platform BitMart. BitMart Labs collaborates with the world’s top funds in providing a variety of powerful services, including technical and marketing solutions for high-quality projects, so as to help the development and incubation of potential projects. BitMart Labs is dedicated to selecting quality projects with the strictest standards and elevating them to the next level. BitMart Exchange is a premier global digital asset trading platform in the cryptocurrency market with over 700,000 users worldwide and ranks among the top 5 crypto exchanges on CoinMarketCap. BitMart currently offers 205 trading pairs with one of the relatively low trading fees in the market.